Apple this morning seeded the first beta of an upcoming tvOS 12.3 update to developers for testing purposes, just a few days after the launch of tvOS 12.2. 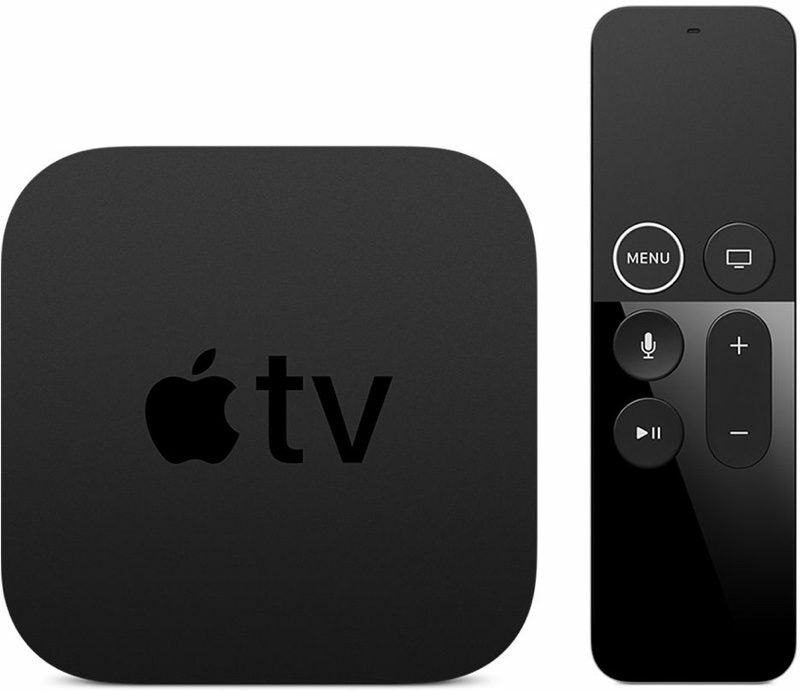 Designed for the fourth and fifth-generation Apple TV models, the new tvOS 12.2 developer beta can be downloaded onto the Apple TV via a profile that's installed using Xcode. tvOS updates have historically been minor in scale, focusing on under-the-hood bug fixes and improvements rather than major outward-facing changes. Apple provides little to no information on what's included in tvOS updates, so we may not discover anything new after installing the new beta. Though we don't often know what's new in tvOS updates, we let MacRumors readers know when new software is available so developers are able to download it upon release. Today's update could, however, include a major new feature -- Apple's updated TV app that's coming in May. The updated TV app features a revamped design along with new functionality. A new machine learning-powered recommendation engine will surface TV shows and movies that fit with your interests, while a new Channels feature will let you subscribe to and watch content from sources like HBO, Starz, and Showtime right in the app. Along with tvOS 12.3, Apple has also released a beta version of Apple TV software 7.3, which is designed for the third-generation Apple TV. Update: Today's tvOS 12.3 update does indeed include the new Apple TV app. The TV app icon itself has also been updated with a new look to match the redesign. I don't see how the new TV app does anything different than the old one, at least from my perspective. We use the ATV all the time, but mainly for three things: Home Shared library, Netflix, and Prime video. As far as I know, the TV app has nothing to do with any of those. If they want people like me to use the TV app, they're going to have to start indexing and prioritizing Home Share results in it and include all the content from all the installed apps. Agree with your comments about getting Home Sharing content in the TV App (this would be big for a non-trivial amount of people), but I'm pretty sure Amazon Prime Video is already integrated as I used it to watch the last season of The Man In the High Castle. Please enable Dolby Digital / DTS / Atmos passthrough for third-party apps. P.s. A bundle with a first-party game controller might make this a viable game console. Just a thought. At last, something new in a tvOS update! The new Apple TV app.